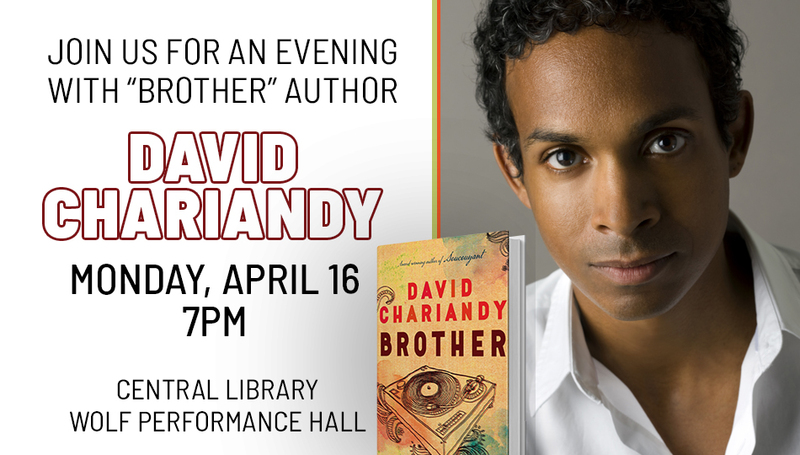 We welcome author David Chariandy to London. Join us on April 16 at 7pm in Wolf Perfromance Hall for an evening of live music and conversation. Book sale and signing to follow. Doors open at 6:30pm.